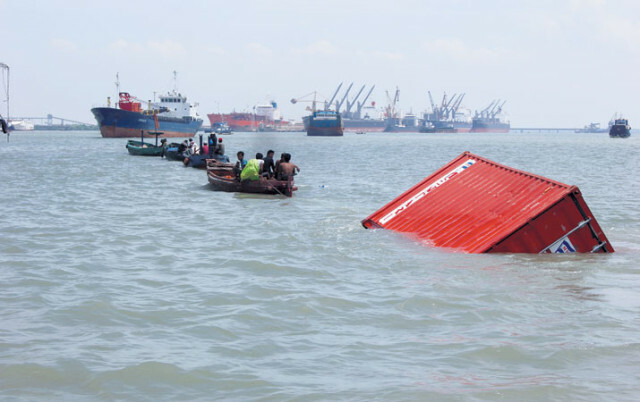 The 84 meter long, 3393 dwt container ship KM Journey collided with the 166 meter long passenger ship KM Lambelu off Surabaya, East Java. 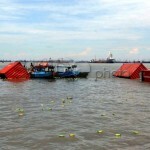 The vessels collided as they were pulled by a strong current. 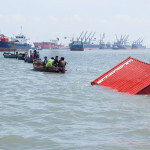 The KM Lambelu struck the small boxship causing it to dump its cargo of 133 containers on board. The KM Journey quickly flooded and sank. 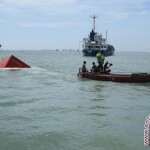 All 17 crew of the KM Journey were rescued. No details of any damage to the KM Lambelu. 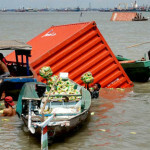 Some reports are contradictory to the direct cause of the collision.